A scheduled meeting Sunday between Prime Minister Benjamin Netanyahu and Togo President Faure Gnassingbé was postponed after Israeli security personnel refused to allow the Togolese security detail to enter. Israeli diplomatic reporters said that a physical altercation between Netanyahu’s bodyguards and those of Gnassingbé led to the cancellation of the meeting between the two leaders at the ECOWAS summit in Monrovia, Liberia. The Prime Minister’s Office later said that the meeting had been rescheduled and was set to take place later in the day. According to Vardi, Gnassingbé arrived at the meeting with his bodyguards, but they were stopped at the door to the meeting room by Netanyahu’s security detail, where the Israelis reportedly demanded that the Togo security personnel provide identification. 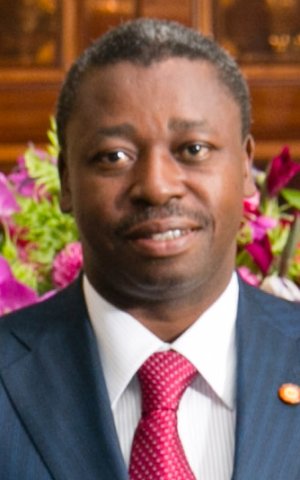 Seeing his bodyguards prevented from entering, Gnassingbé reportedly turned around and walked straight out again, effectively canceling the meeting. Netanyahu held meetings with several other West African leaders earlier on Sunday. 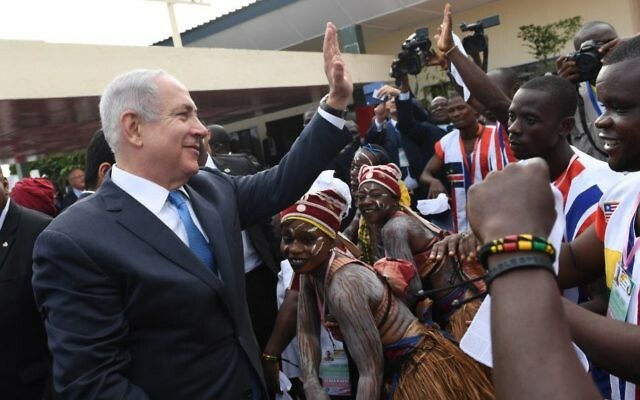 Prior to leaving for Liberia, Netanyahu had said he would use his trip to the ECOWAS summit to try and garner support for Israel at the UN and other international forums. “The purpose of this trip is to dissolve this majority, this giant bloc of 54 African countries that is the basis of the automatic majority against Israel in the UN and international bodies,” he told journalists Saturday evening ahead of the flight. 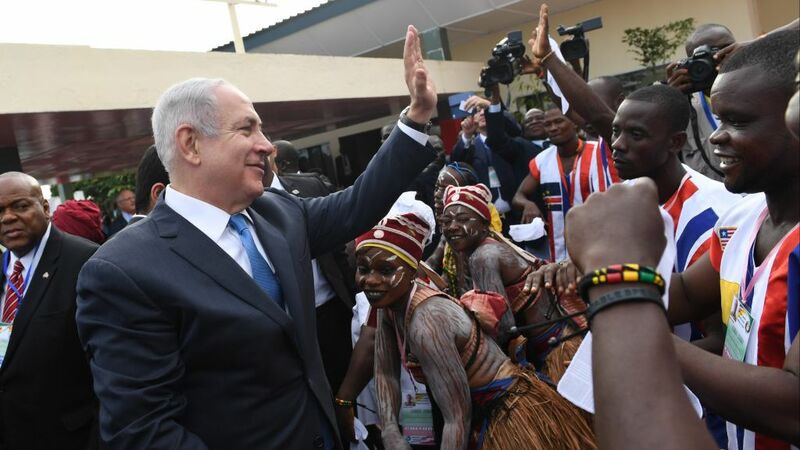 Netanyahu said he hoped to use his attendance at the annual conference of the ECOWAS to build off his July 2016 visit to the East African nations of Uganda, Kenya, Rwanda and Ethiopia, which marked the first time in decades an Israeli premier had traveled to Africa. “Israel is returning to Africa in a big way,” the prime minister said Saturday, reiterating a message he repeated throughout his previous trip to the continent.